3 years ago I ordered my prom dress at you and I was very satisfied with it. This time I needed a dress for a graduation prom and within 9 days I got my beautiful dress which fits like it is my second skin. you are doing a really good job and I will order at them again. Thank you! A truly beautiful dress. 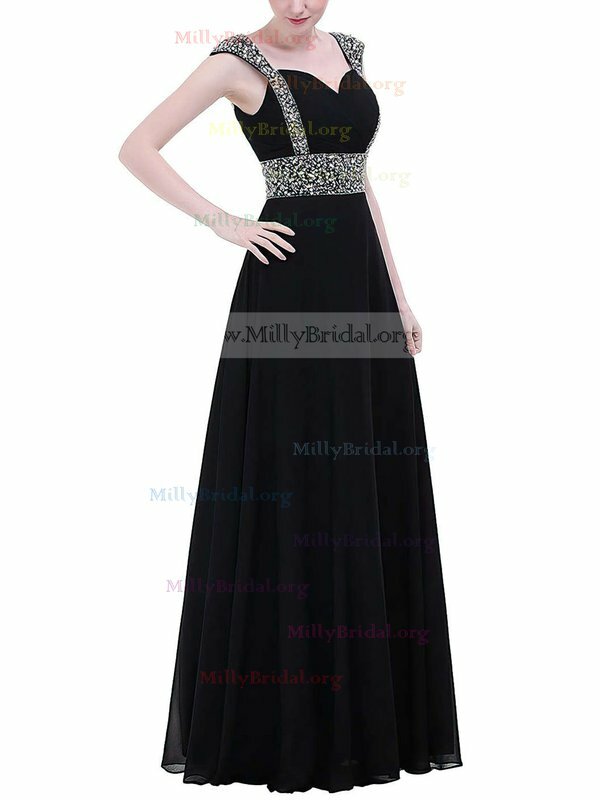 The color is perfect for prom and doesn't look like a dress. The material and craftmanship is of beautiful quality. 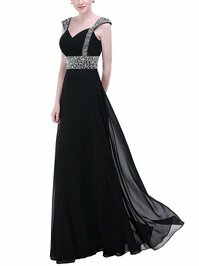 I bought this dress for a dance, and had it made to my measurements. It fit like a glove. I highly recommend the purchase of this dress! I ordered this dress for my prom and I love it. It is elegant and fit is beautiful... Very happy with the product. Customer service was outstandingly good. 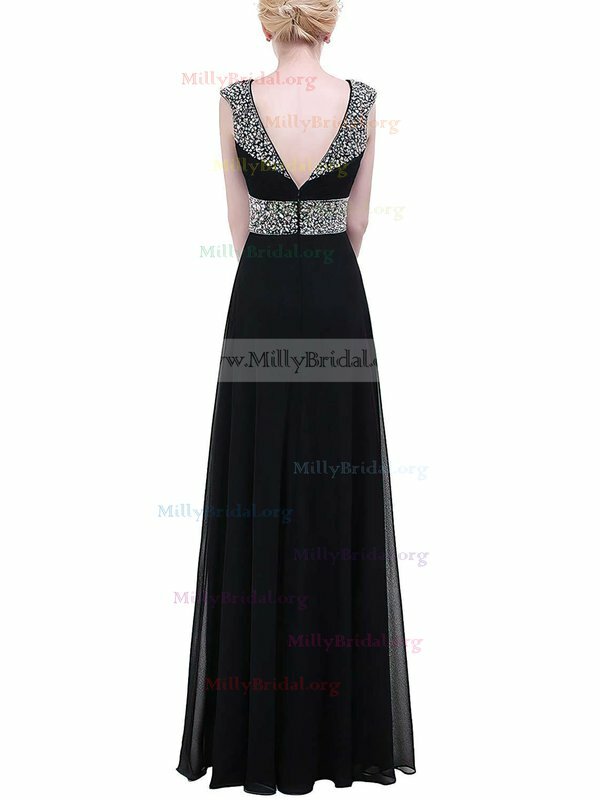 I will order againg from Millybridal. excellent value for money, arrived practically before i ordered it, perfect work frock, have others on order in various colours. Dress is very attractive! Love it! 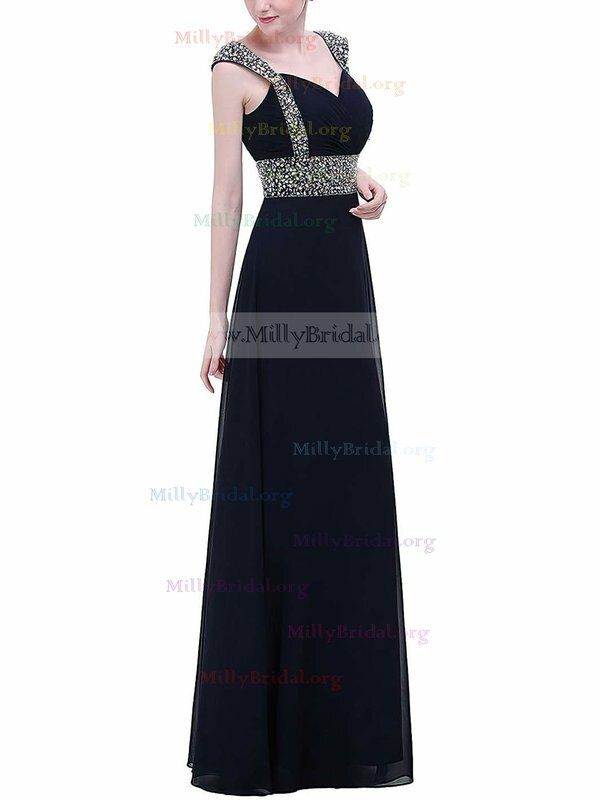 I will definitely shop with Millybridal.org again. Thank you so much for the gorgeous dress!